ASG AEG Rifle Mount Ring 4 x 21 x 11mm | ReplicaAirguns.ca | New Website! Comments: Upgrade your rifle with a scope using this pair of ASG mount rings. 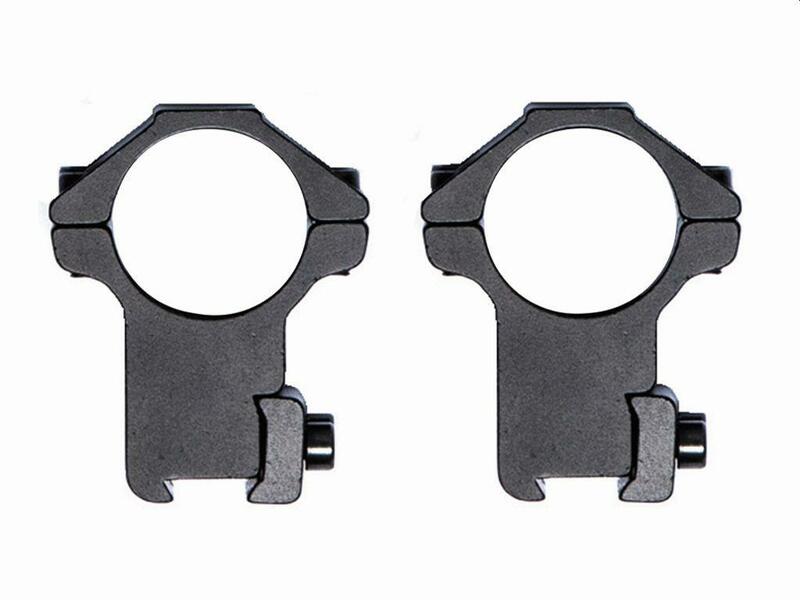 These high rings keeps your scope high on your rifle, suitable for large diameter front lenses.